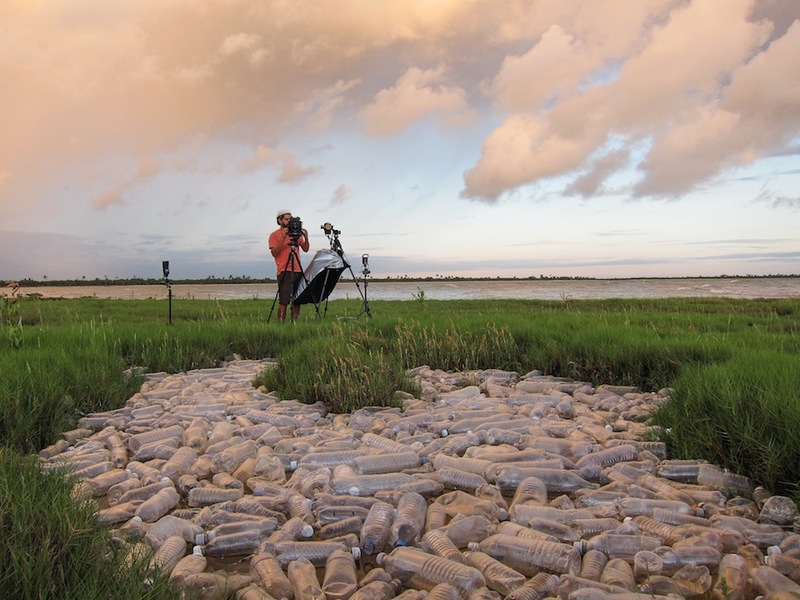 What is the Washed Up Project? 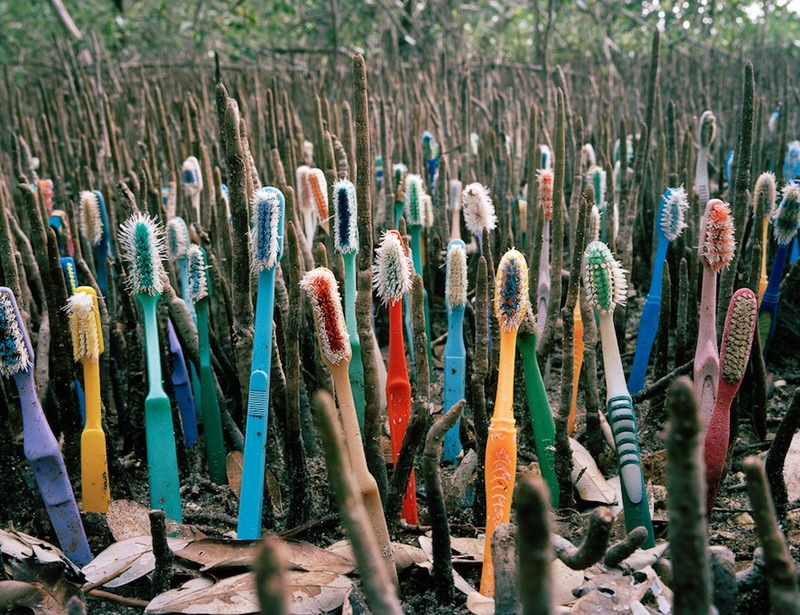 Washed Up is an environmental installation and photography project that transforms the international debris washing up on Mexico's Caribbean coast into aesthetic yet disquieting works. 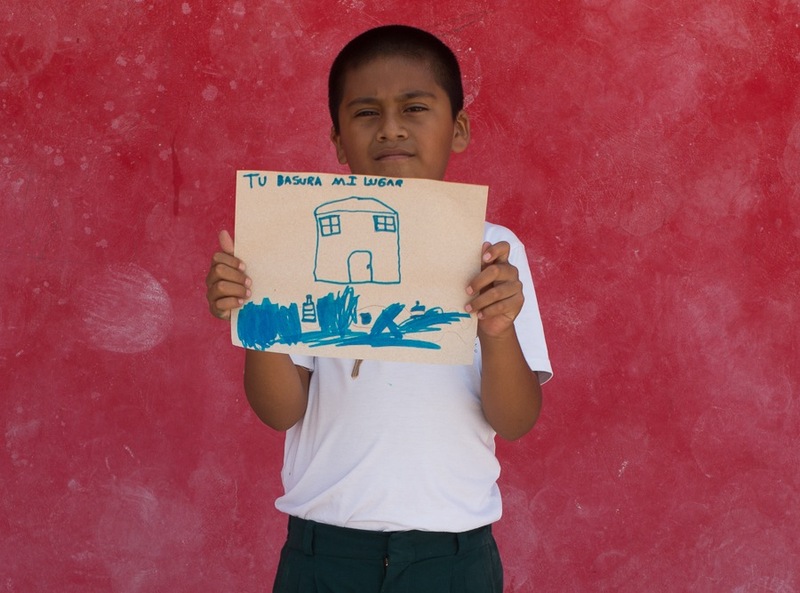 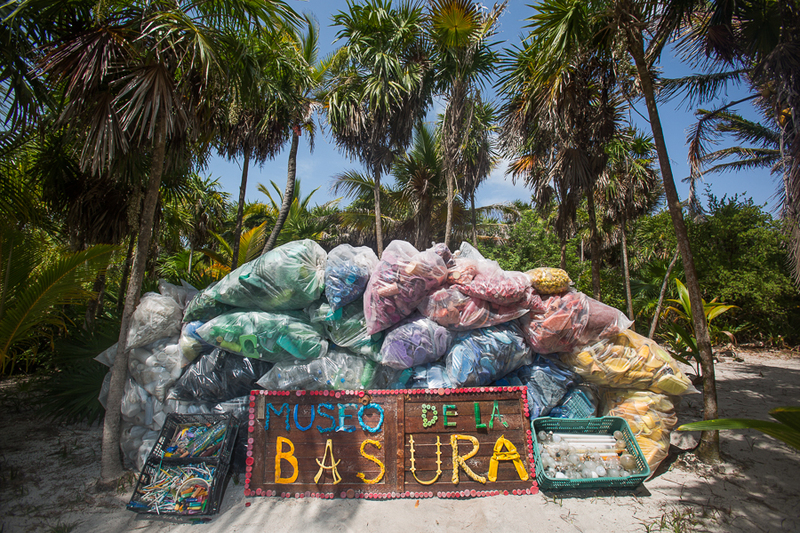 Over the course of this project Durán has identified plastic waste from fifty-eight nations and territories on six continents that have washed ashore along the coast of Sian Ka'an, Mexico's largest federally protected reserve and an UNESCO World Heritage site. 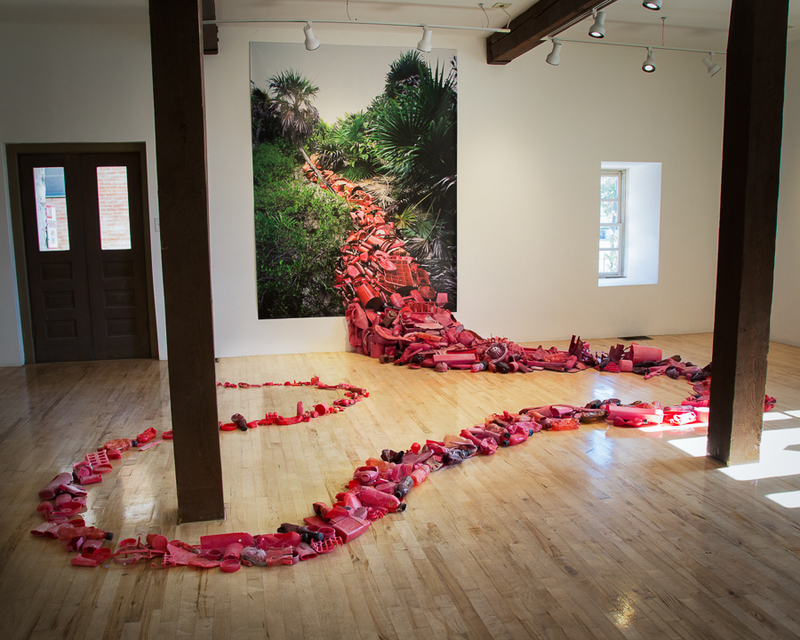 He uses this international debris to create color-based, site-specific sculptures that conflate the hand of man and nature. 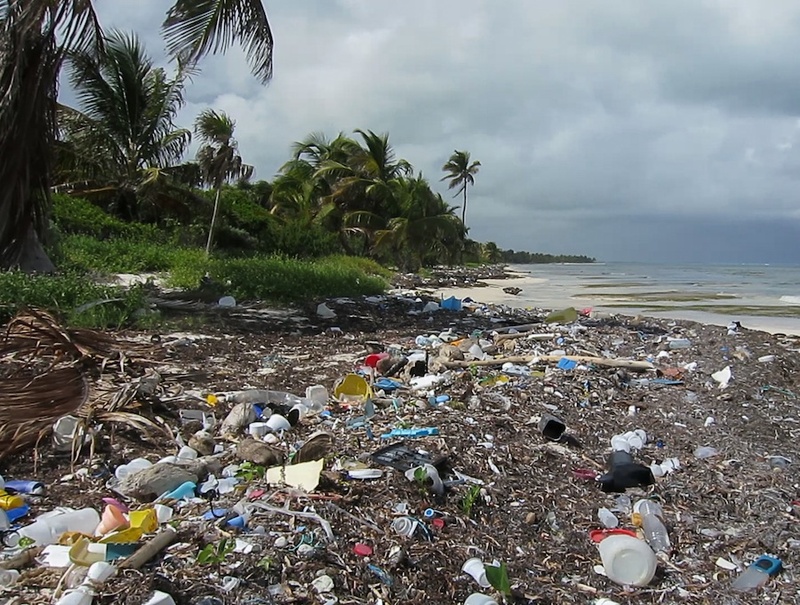 At times he distributes the objects the way the waves would; at other times, the plastic mimics algae, roots, rivers, or fruit, reflecting the infiltration of plastics into the natural environment.